HomeLASIKLASIK Surgery: A better option! During the early 70’s and 80’s, wearing glasses was only option that one had when they had refractive error i.e. eye power. However, only the one who wears specs will be able to understand and relate his problem. The first thing that one gets up in the morning and does is hunt for glasses. If you want to get rid of this issue and many others like carrying extra pair of glasses on travel, not being comfortable with contact lenses not being able to play your favorite sport or swim then LASIK IS THE ANSWER. Lasik and Refractive surgery is an ideal choice for you to correct common vision problems (nearsightedness, farsightedness and astigmatism) to reduce your dependence on prescription eyeglasses and/or contact lenses. 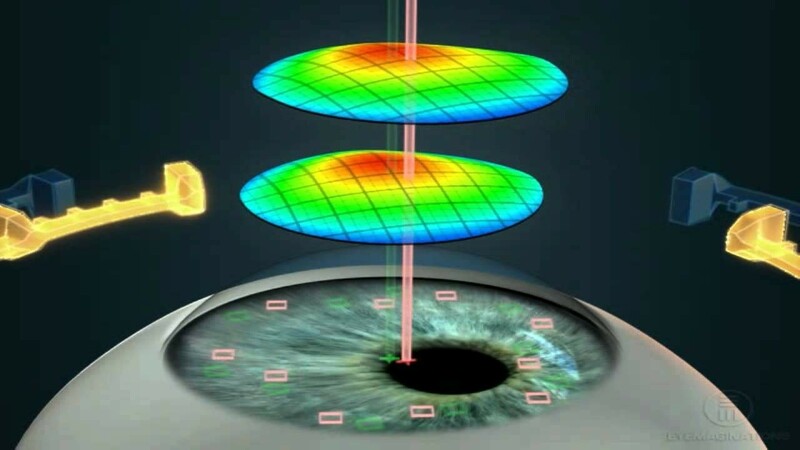 With the latest advancement in technology, vision correction is possible after the day of the LASIKsurgery. Contact Mumbai Eye Care, Cornea and LASIK Centre today for enjoying better vision tomorrow.